Having secured back-to-back podium positions at Silverstone and Fuji Speedway, TF Sport carry forward great momentum into the fifth round of the FIA World Endurance Championship which takes places this coming weekend (16-18 November) at Shanghai International Circuit. The event marks the team’s first visit to China as they prepare for the 6 Hours of Shanghai and then their Asian Le Mans Series debut with Red River Sport the following weekend. 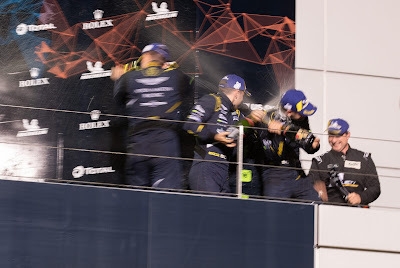 The team has enjoyed great results already this year in WEC, finishing a fighting second on their debut at Spa Francorchamps, while seeking victory at Silverstone ahead of a late race penalty that ultimately resulted in another runner-up position. Last time out at Fuji, the team were again the bridesmaid, so heading to China, the top step of the podium is the natural target. 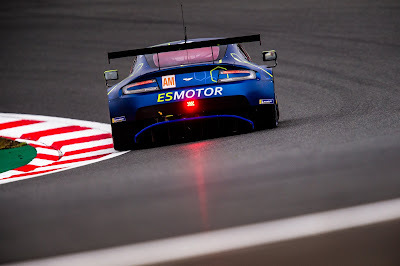 Salih Yoluc, Charlie Eastwood and Jonny Adam return to the #90 Aston Martin Vantage GTE, third in the championship standings with 54 points. The action gets underway with free practice on Friday ahead of qualifying on Saturday. 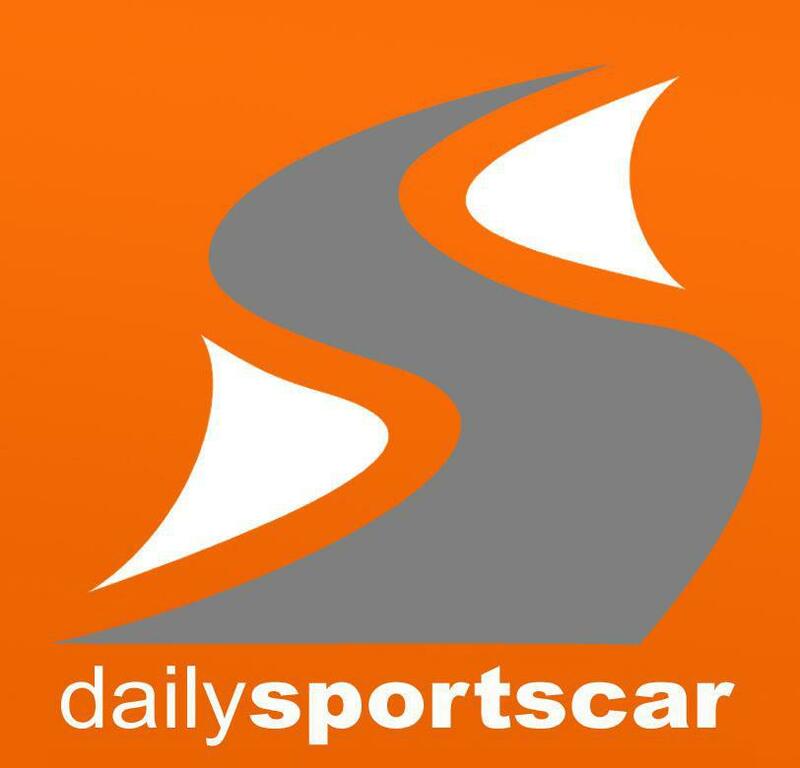 The 6 Hour race starts Sunday at 11.00 local time, 03.00 GMT.